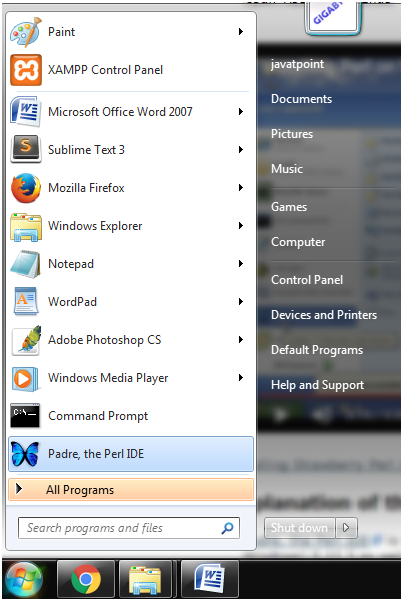 Check whether perl is already installed or not on your system. In most of the cases, it is already installed in your system. 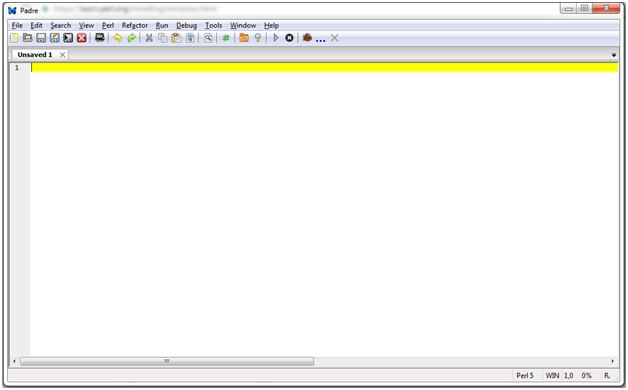 If perl is installed in your system, you?ll get the message as shown in the snapshot. If not, then install as shown in the following steps. Click on download icon on top right. Choose the version which you want to install. You have downloaded perl in your system. Now you need to install it. 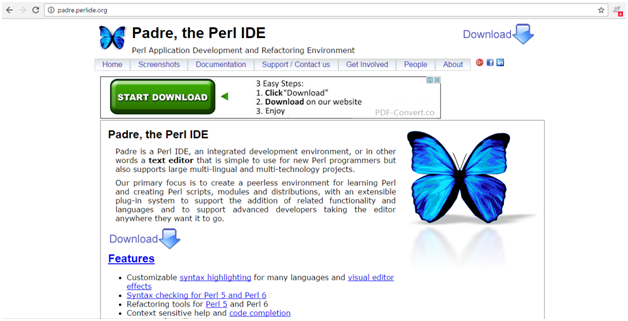 Follow the instructions and install perl on your system. It shows the location where your perl is getting installed. You can change it if you want. 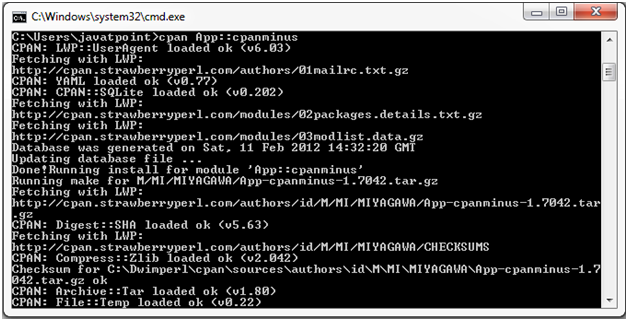 After installation, again run first command to check whether perl is installed or not. You'll see the same image as shown in step 1. Install perl modules by running following command. Open the perl application in your system. You have successfully installed perl in your system. You are ready to build your applications on the perl.